TMZ; Bruce Jenner has stopped the production of his docuseries chronicling his transformation from a man into a woman, because he feels pressured by producers and has concerns about his family. 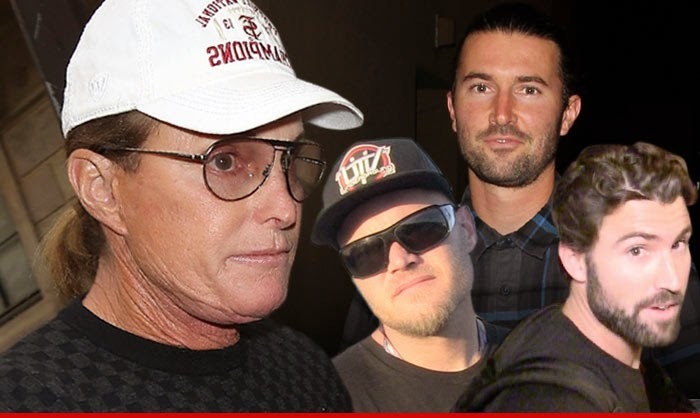 Sources connected with the project told TMZ ... Bruce told producers 2 weeks ago he felt like they were rushing him and compromising his family by gunning for a May air date. Bruce has two big issues -- he wants to make sure his 3 sons are "in a good place" to handle the radical change he's undergoing. He realized the cart was driving the horse, and that the show cannot proceed until his kids are psychologically able to handle it.